This class will certify you to apply for your MA license to carry firearms or FID card.also non-resident license. This is the Course required for your MA gun license or FID card. 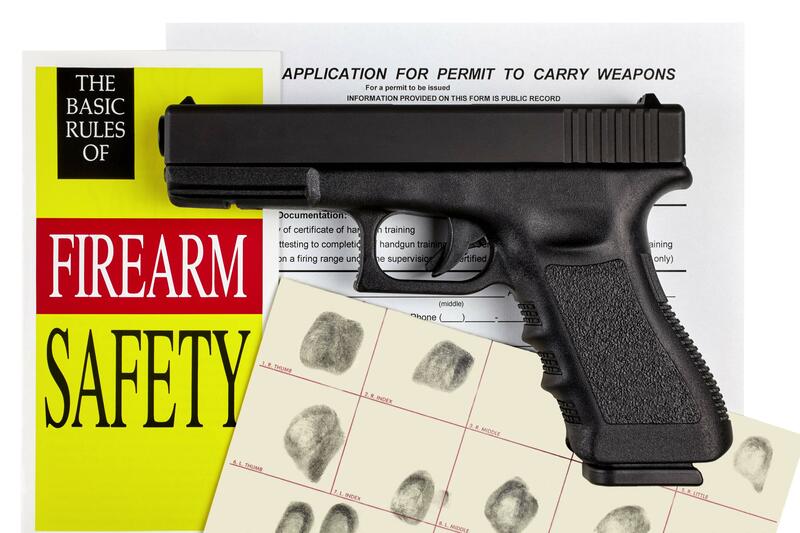 This course satisfies the Massachusetts training requirement to apply for your License To Carry or Firearm Identification Card in all cities. We Train Thousands of people each year, we are one of the largest providers of The required Mass Basic Firearms Safety Course. We also help you with the application process. Live fire training in every class - preferred by police chiefs. 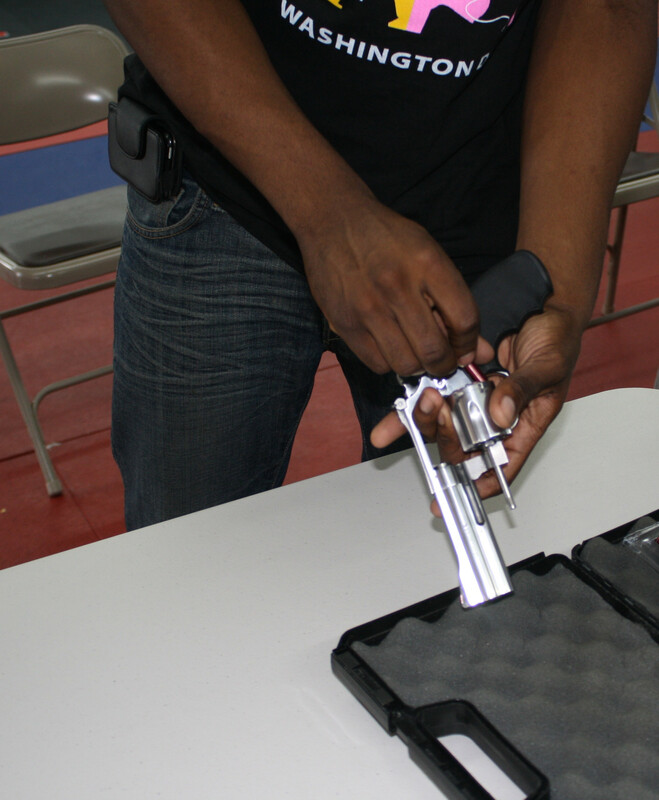 Don't settle for cut-rate training courses where you don't even get to fire a real handgun! That is like getting driver's license without getting behind the wheel. Our Range and classroom are in the same building you will not have to come back at a later time to do the live fire. 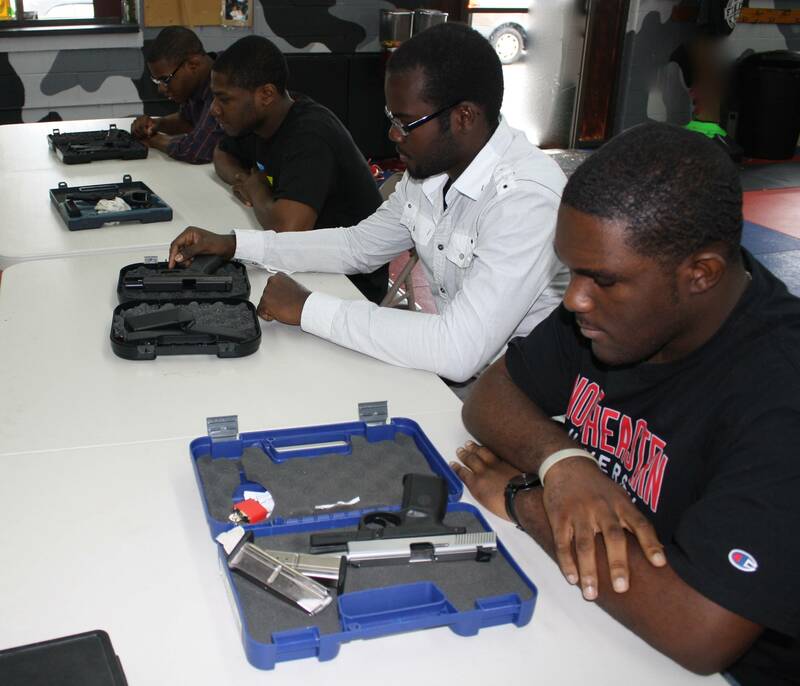 After Taking Course you will receive your Firearm safety certificate. Get your MA, ME and FL License With our Training Certificate. GUEST ATTEND FOR FREE. They can participate in the class. If they want their certificate all they have to do is pay for it. They can pay that day of class or at a later date. Must not be restricted in taking part in Firearm course. FREE range lane rental pass when you get your license. We offer self-defense training both with firearms and without. This course can be done at your suitable location for private groups. It is also available as a segment of the Multi-License course. We also offer a 39+ State multi license course.